There are hundreds willing to risk some times quite serious injuries just to have a chance to enjoy the fun of participating Glamour magazine’s annual Stiletto Run. Some of them enter the funny competition for the challenge some are motivated by the prizes but thankfully there aren’t too serious injuries. 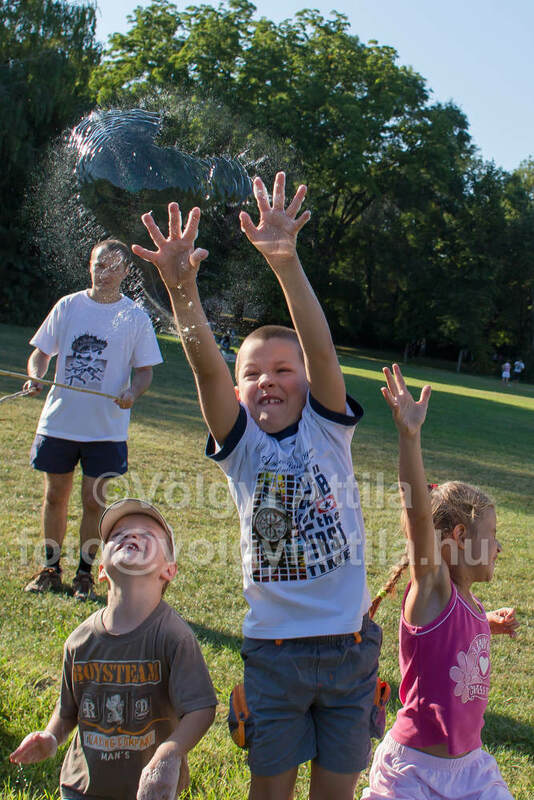 This year marks the second time the soap bubble day was organised on Margaret Island. 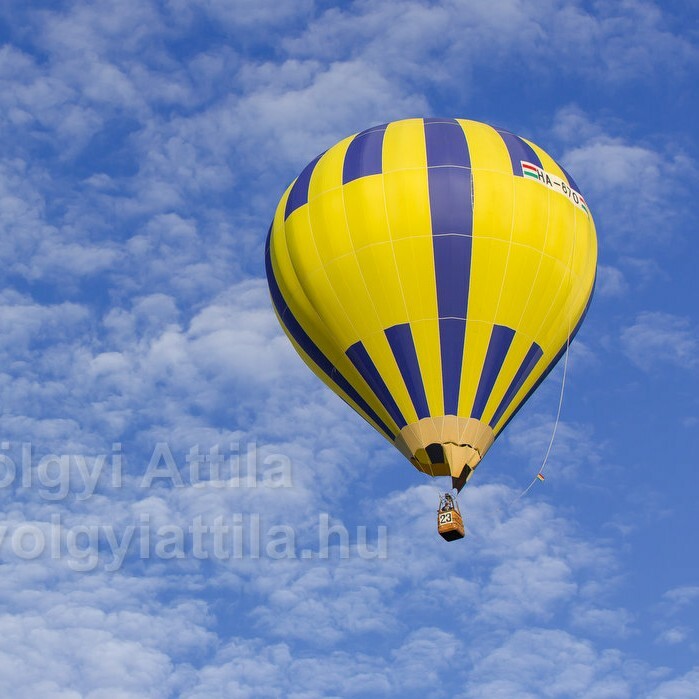 The event made a joyful afternoon for all participants. 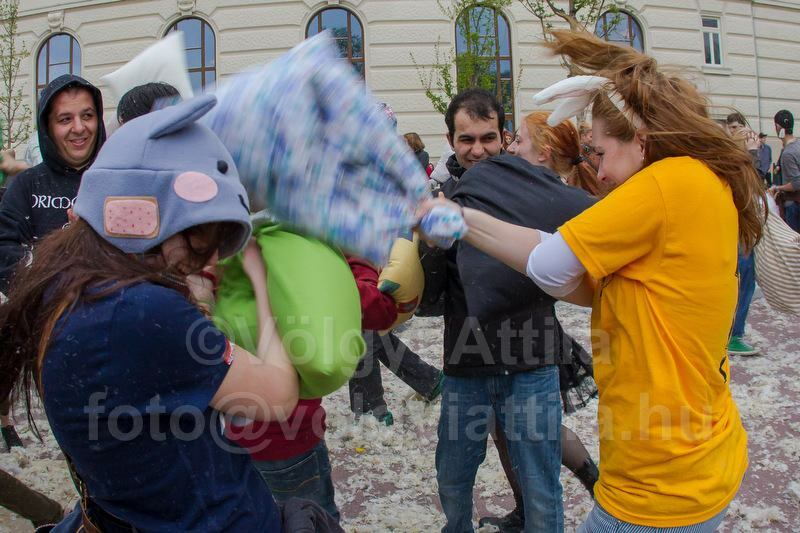 There are always at least a few hundred people willing to participate in the oblivious joy of the pillowfight day. 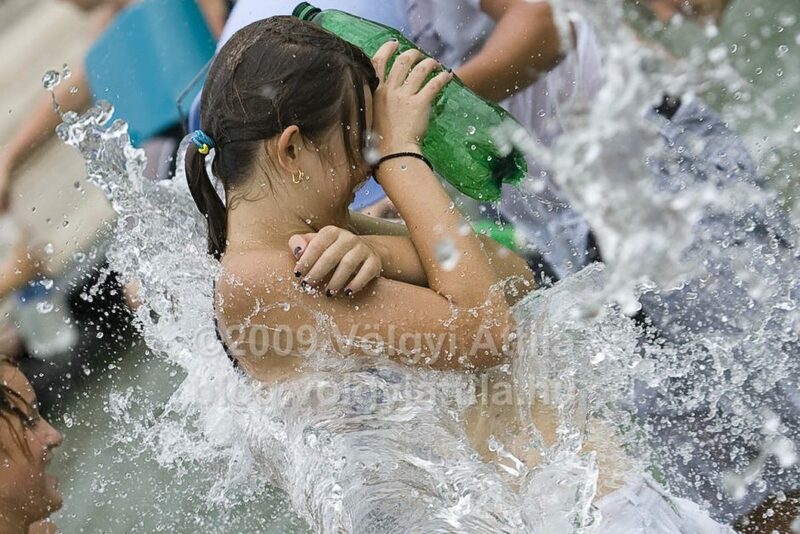 Check out my images how young people played the pillowfight game during easter Saturday on March 15 square.